Per Bauhn was born in 1960. He received his PhD in Practical Philosophy from Lund University in 1989, and served as a Lecturer in Practical Philosophy at Umeå University in 1990–91. Between 1992 and 1998 he was the Assistant Professor of Peace and Conflict Research at Lund University, receiving tenure as a Lecturer in Peace and Conflict Studies in 1998. He was made an Associate Professor of Practical Philosophy at Lund University in 1996. Since 2002 Per Bauhn has been working as a Lecturer in Practical Philosophy at Kalmar University. In 2004 he was promoted to the rank of Professor of Practical Philosophy at Kalmar University (from 2010 Linnaeus University). Per Bauhn teaches four course modules within the programme of International Politics Studies, specialization Political Analysis (Kalmar). The course modules introduce philosophical analysis and moral philosophy, as well as topics relating to political and social philosophy, the problem of evil, and problems concerning normative multiculturalism. Professor Bauhn's research interests include moral and political philosophy as well as personal ethics and aesthetics. He has published monographs in English on the ethical problems relating to political terrorism, on the morality of nationalism, and on the virtue and value of courage. He has written an introductory text book on human rights (in Swedish), and co-authored (with Dilsa Demirbag-Sten) a debate book on multiculturalism and individual freedom (also in Swedish). Professor Bauhn has also published several peer reviewed articles in international journals on topics as diverse as the duty to rescue and the value of beauty. He is a frequent contributor to the opinion and culture pages of Sweden's major newspapers as well as a regular participant in philosophy programmes on Swedish radio. As a philosopher, Per Bauhn is inspired and influenced by the work of the late American philosopher Alan Gewirth (1912–2004). Building on Gewirth's conception of rational agency and agency-related rights to freedom and well-being, Professor Bauhn has been able to develop and defend intricate arguments in moral and political philosophy as well as in aesthetics, ranging from the significance of values like courage and beauty in a good and meaningful life to a philosophical understanding of nationalism and the ethics of humanitarian interventions. Professor Bauhn is also the editor of Gewirthian Perspectives on Human Rights (Routledge, 2016). 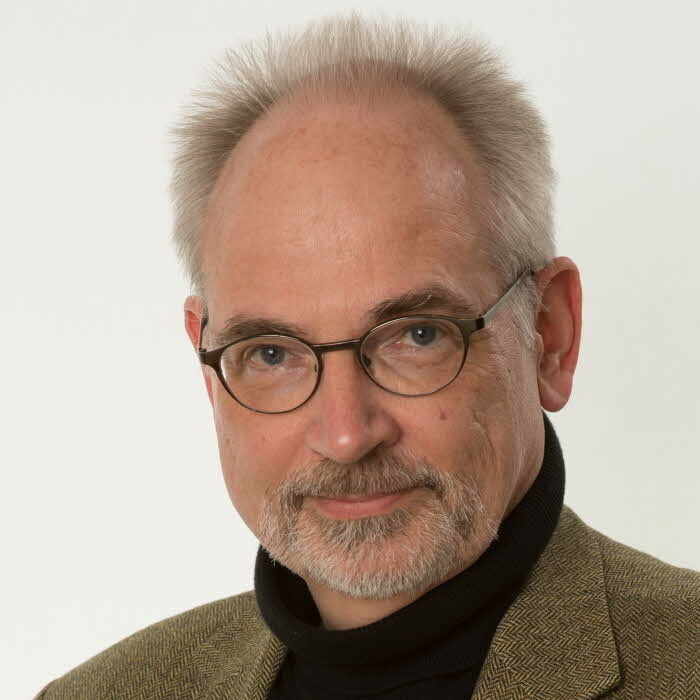 His most recent book in English is Normative Identity (Rowman & Littlefield, 2017), in which he analyses how the search for meaning in life motivates agents to identify with values and norms (moral, political, religious, aesthetic, and so on) and how Gewirthian theory can be helpful in evaluating and criticizing these particularist normative identities.